The Moto G series lineup is pretty great although in most regions the devices are overlooked due to the availability of cheaper and equally great alternatives. 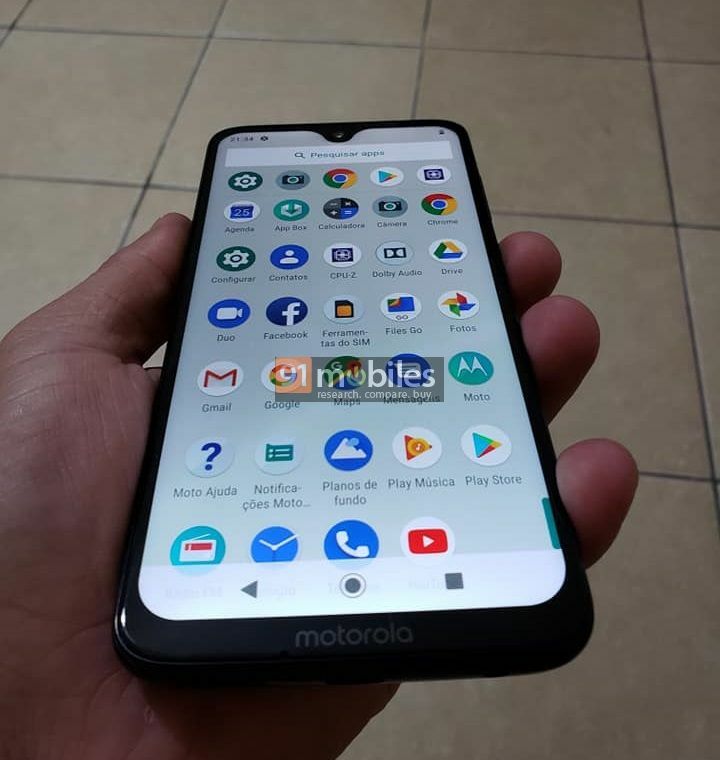 Nonetheless, the Moto G7 and G7 Plus are only a day away from being launched. 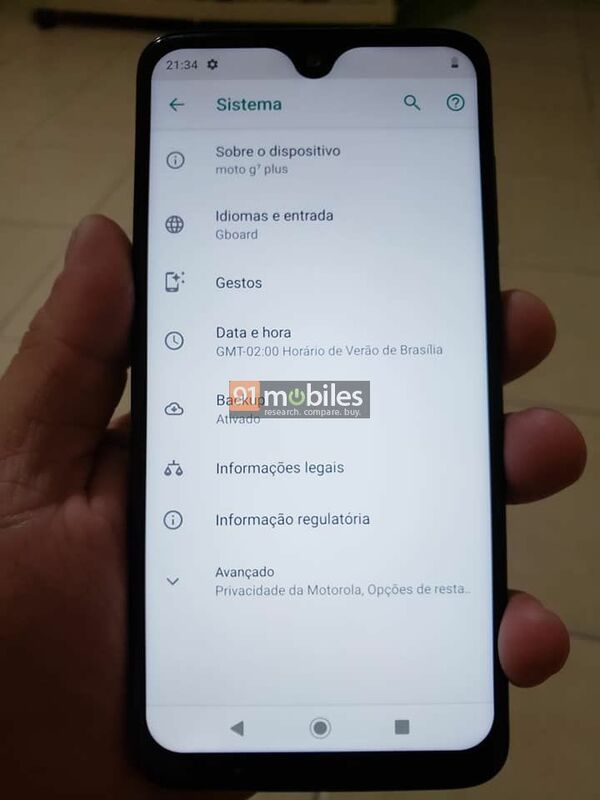 However, a few leaked images of the Moto G7 Plus have recently surfaced online which show off the device from multiple angles. 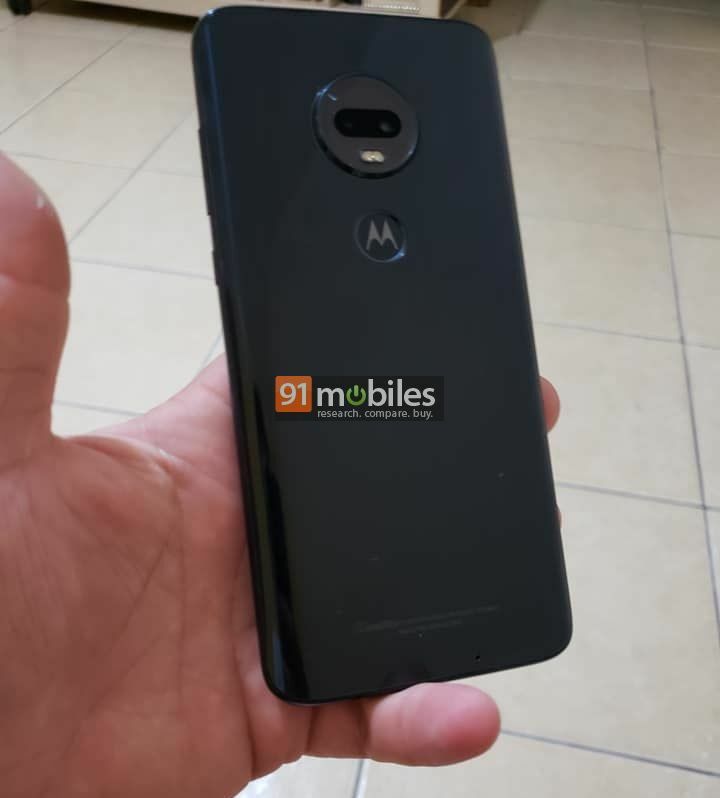 As expected, the Moto G7 Plus does come with a teardrop notch as seen in the leaked images. The notch does seem to be a bit deeper than most other teardrop shaped notches; however, users would most probably get used to the notch anyhow. 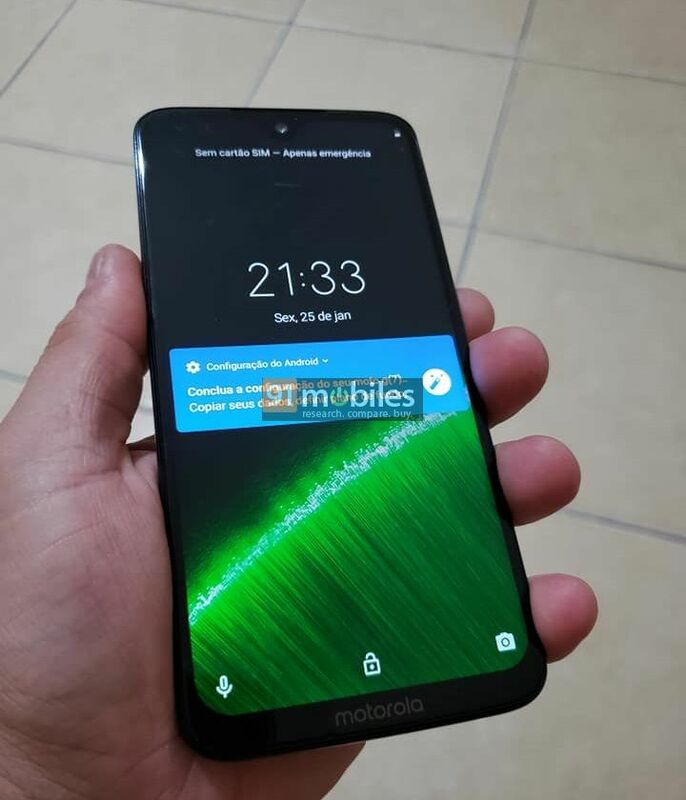 The Moto G7 Plus would be the higher priced device out of the two and would come with the Qualcomm Snapdragon 636 processor which is found on the Redmi Note 6 Pro as well. 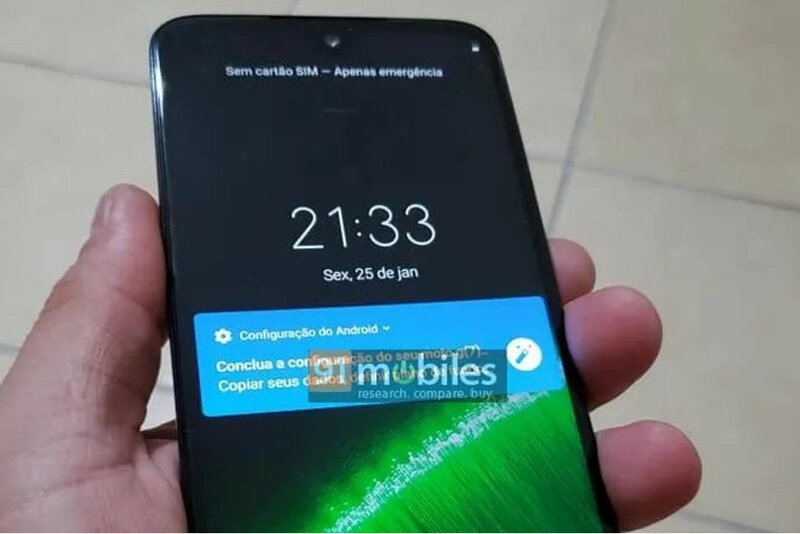 Both devices would be running stock Android; however, there’s no information available if we would get Android Pie on the Moto G7 and G7 Plus out of the box or would users have to wait for the Pie update. The G7 Plus would also pack in 4GB or 6GB RAM and 64GB internal memory. 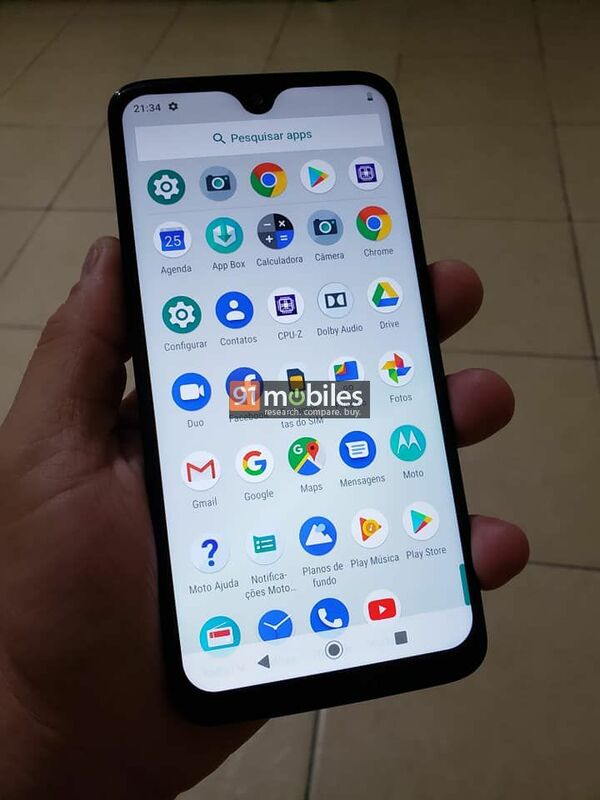 The device is expected to be priced around $350 and would be available later next month in the US although we’d suggest waiting for an official statement as to when the device would be available to purchase.